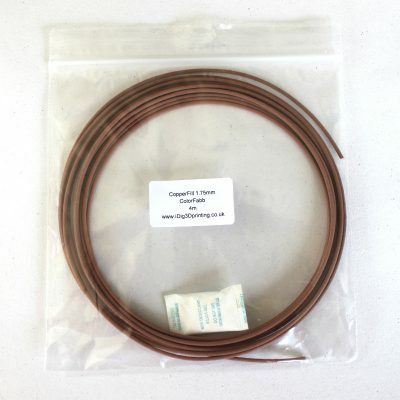 So as to give you the option to try out ColorFabb‘s CopperFill metal infill 3D printer filament we are offering to sell sample packs in multiples of 4m so you can buy 4, 8, 12m etc of CopperFill filament and 3D print your own metalware. 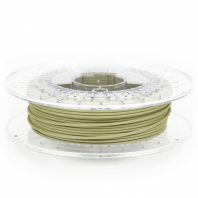 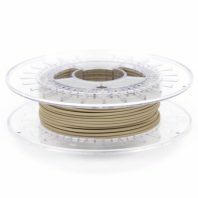 It is amazing stuff, the filament is not only weighty but also it feels like metal, like copper wire, if you knock it against metal it produces a metallic sound. So if you want to print some metal objects, perhaps jewellery or a statue then you should give ColorFabbs CopperFill a try. 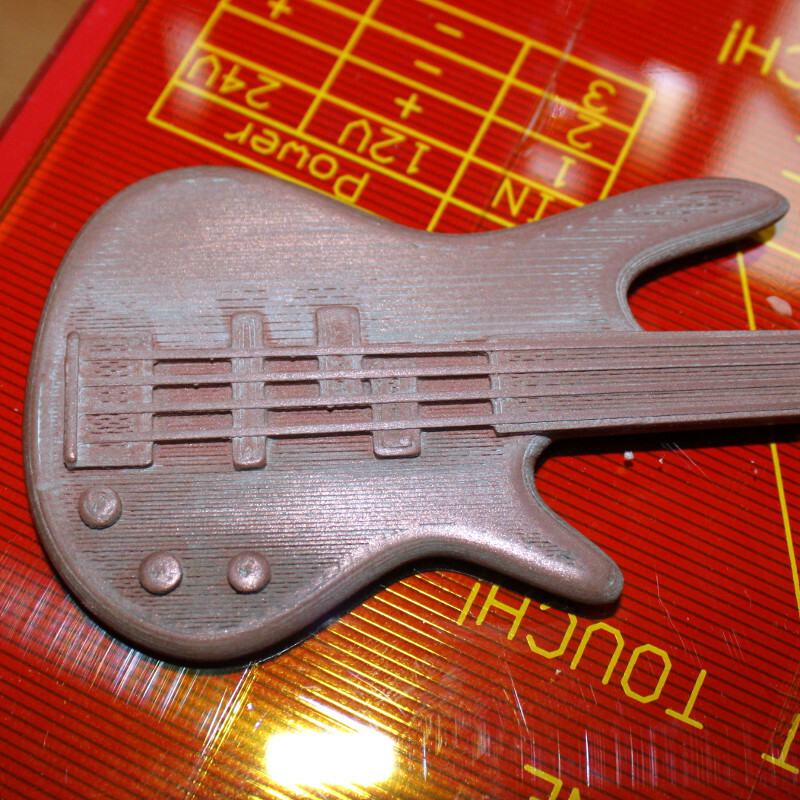 Without post-processing your 3D printed model will have a matte metal, almost laser sintered finish. 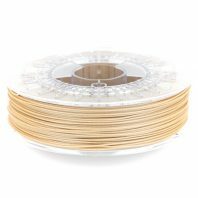 If you want something more why not get out the sanding paper and smooth the finish and then buff with copper polish to give you a shiny copper finish.This metal 3D printer filament is great for making sculptures or jewellery. 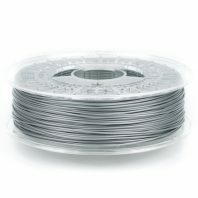 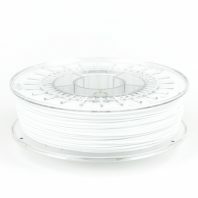 It is 3x heavier than regular PLA and so what ever you produce will also have that heavy quality to it. 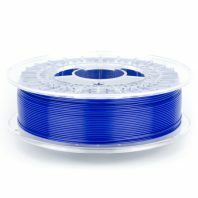 This is 1.75mm diameter filament. 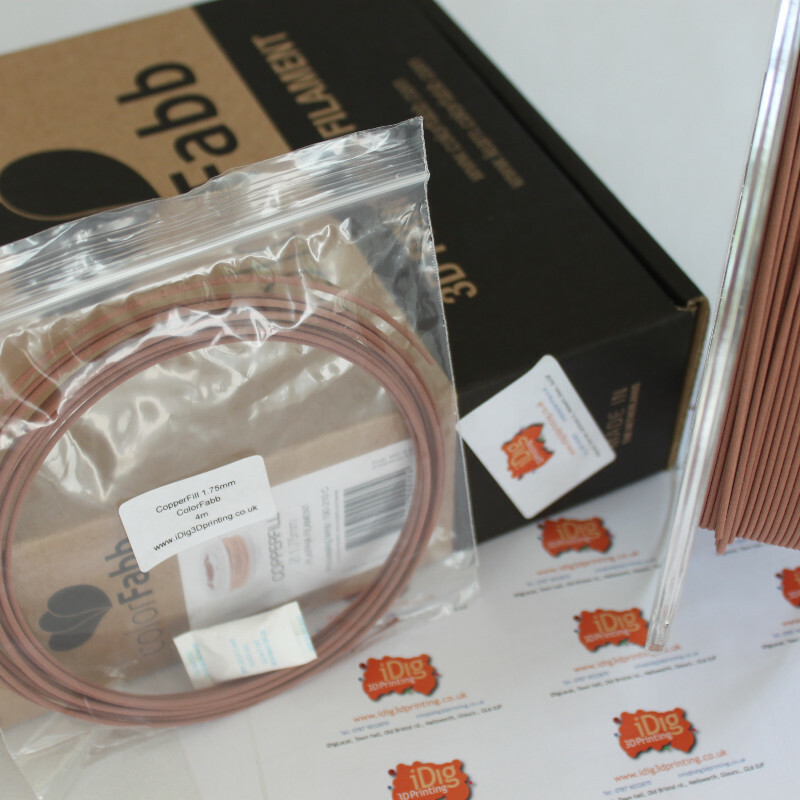 We also sell 750g spools of ColorFabb Copperfill.